Inspiration isn’t just a pretty image you find on Dribbble, it’s a way of looking at things in a new light. 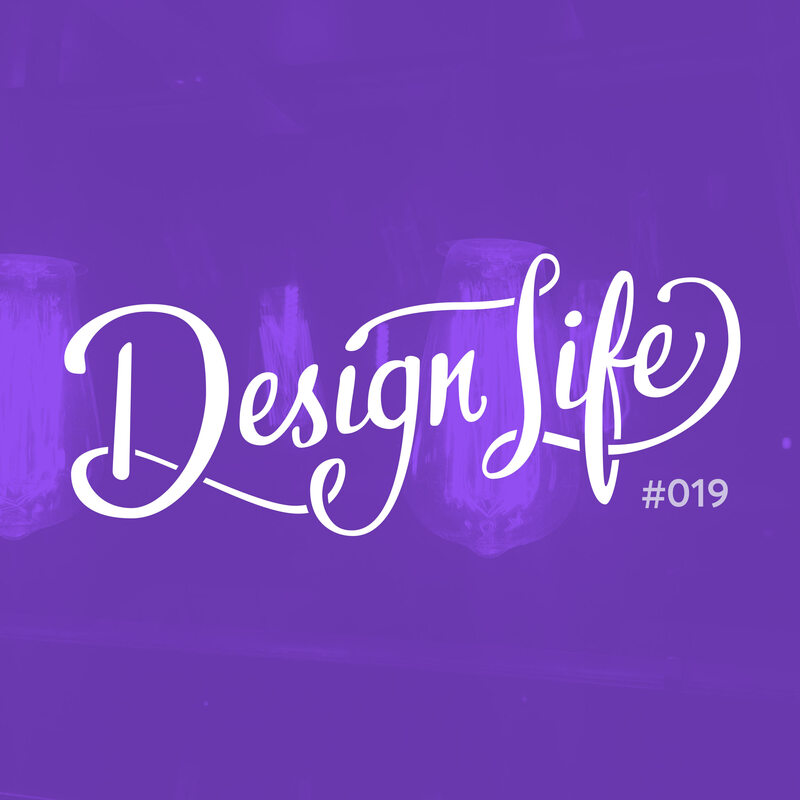 In this episode we discuss what it means to be inspired and our approach to gathering inspiration. We touch on the perils of your work being a little too inspired by someone else’s, and how finding inspiration in unlikely places could be a solution to that. 30:15 – How important is inspiration?